[su_dropcap]T[/su_dropcap]he massive drop in global oil prices impacted negatively on the performance of the Nigerian oil and gas sector, which recorded a decline of N3.6tn in output in the 2015 fiscal period. A report showing the performance of the sector, which was obtained by our correspondent from the National Bureau of Statistics, revealed that in monetary terms, the sector recorded a huge decline of 37.5 per cent from N9.61tn in 2014 to N5.99tn at the end of last year. Between the first and second quarters of 2014, the sector witnessed an increase in output from N2.61tn to N2.63tn. However, due to the drop in oil prices, which began in June 2014, the sector’s contribution to the economy could not be sustained as it started declining steadily from the third quarter. It dropped to N2.32tn in the third quarter of 2014 and further went down to N2.04tn in the fourth quarter. In 2015, the sector witnessed its worst performance in recent times, contributing the sums of N1.39tn, N1.74tn, N1.53tn and N1.31tn to the economy in the four quarters of the year. The report stated that the dismal performance of the oil and gas sector also impacted negatively on the contribution of the mining and quarrying sector to the economy. There are four main activities that make up the mining and quarrying sector. They are crude petroleum and natural gas, coal mining, metal ore and other minerals. The NBS report put the growth in the mining and quarrying sector at 5.18 per cent for the fourth quarter of 2015 as against 8.56 per cent recorded in the corresponding quarter of 2014. It stated, “On a nominal basis, the sector slowed in the fourth quarter of 2015 by 35.12 per cent (year-on-year) during the quarter. Speaking on the low output of the sector, financial experts told our correspondent that the inability of the government to effectively diversify the economy away from oil was responsible for the drop in performance. 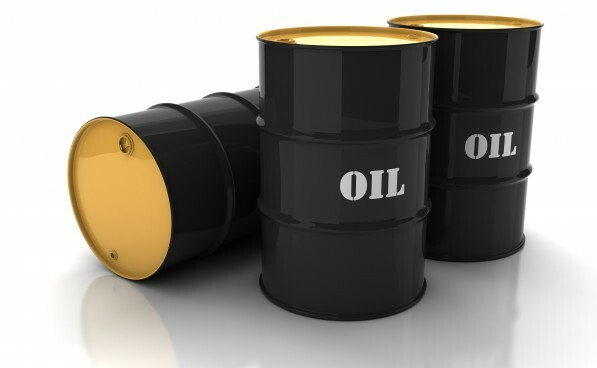 For instance, a former Managing Director, Unity Bank Plc, Mr. Rislanudeeen Mohammed, said the country should have built enough fiscal buffers when crude oil sold for as high as $140 per barrel. He said, “Nigeria is a mono product economy basically. We export only crude because 70 per cent of our income is derived from oil; 94 per cent of our foreign earnings is derived from oil, and oil contributes only about 10 per cent of our Gross Domestic Product.